Marta Mieze, junior, is the Copy Editor for the Messenger. She was born in Latvia and moved to the U.S. five years ago. She is involved in multiple youth leadership groups such as, Diocese of Missouri Youth Advisory Council and Aligning and Leveraging Leadership in Youth. 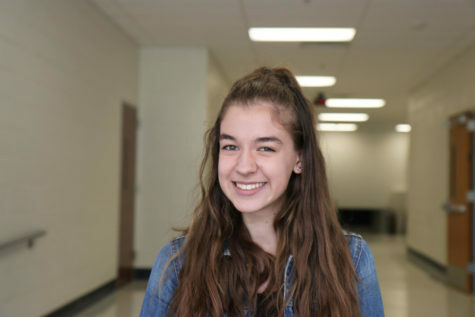 Marta is very driven to succeed and excited to continue to contribute to the Messenger this year and hopes to continue her passion for journalism in the future.